The Japanese team’s search for a better explanation had a big question at the centre: How much of this climate change is natural, and how much is man-made? Not able to easily experiment on the planet to investigate, they did what climate scientists usually do for such ‘attribution studies’, and turned to computer models. Simulating the world with and without human greenhouse gas emissions and comparing the results, scientists are increasingly trying to pinpoint whether climate change directly caused particular extreme weather events. They’re trying to build up lots of evidence about a single event to be sure that their result isn’t random, and that takes lots of computer time and power. However, Youichi’s team weren’t interested in hot summers in a specific place – they wanted to look at how often they were happening across half the world. 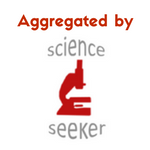 Covering so many locations automatically gave the scientists lots of data to help rule out a random finding. They therefore focussed on three sets of ten climate simulations for 1949–2011. Called MIROC5, the model they used had been developed by a team including Youichi’s coauthors Masahiro Watanabe and Masahide Kimoto from the University of Tokyo. They turned of the part of MIROC5 that simulates Earth’s oceans and used it as an atmospheric general circulation model (AGCM). That lets the scientists feed in previously constructed datasets for sea surface temperature and ice. The Japanese team exploited this capability in an unusual way, breaking their attribution question down even further than just human versus natural. They could now compare the direct impact of human emissions, against human influence exerted via our effect on the oceans, against natural factors. “This type of attribution study, using atmosphere-only model long-term integrations with and without anthropogenic ocean warming and radiative forcing, is a new idea,” Youichi noted. 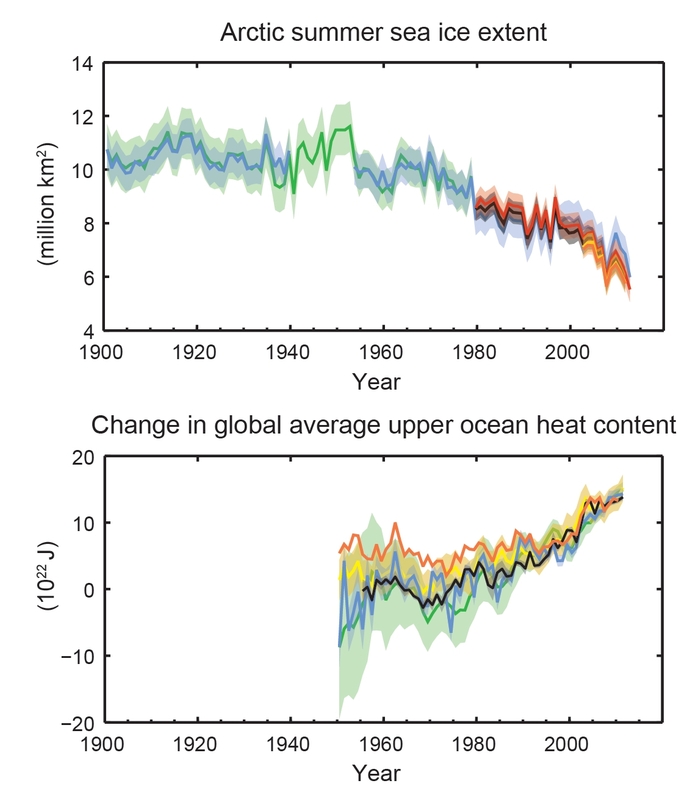 Therefore, in one of the three sets of simulations, they reproduced 60 years of climate using existing records of sea temperatures and ice and other key driving forces. That included measured changes in natural factors, like volcanoes and energy from the sun, and human influences like greenhouse gases, dust and ozone emissions and land use change. The second set reflected ‘natural warming’ by holding human influences as they had been in 1850, before industrialisation started, and removing estimated human impact on sea temperatures and ice. The final set also held human influences at levels from 1850, but used the real-world record of sea temperature and ice changes that included human impact. Percentage change in frequency of hot summers – classified according to a statistical definition equating less than a 1-in-50 chance of happening at random in the period from 1951-1980 – over the period from 1980-2011. The black line (GISS) is the measured change in frequency, according to temperature records from the NASA Goddard Insititute of Space Studies. The coloured areas are the changes simulated by Youichi’s team. The red area is the direct influence on hot summer frequency of human emissions (fADIR). The purple area is the effect of natural factors on hot summer frequency (fNAT). The blue area is the influence of changes in sea temperature and ice resulting from climate change on hot summer frequency (fASST). The vertical points are error bars representing the ‘90% confidence interval’ range of values from different members of each set of simulations. Image copyright Wiley, used with permission. Compared to a reference set of other climate models MIROC5 was much better at simulating year-to-year measured real-world temperature changes. 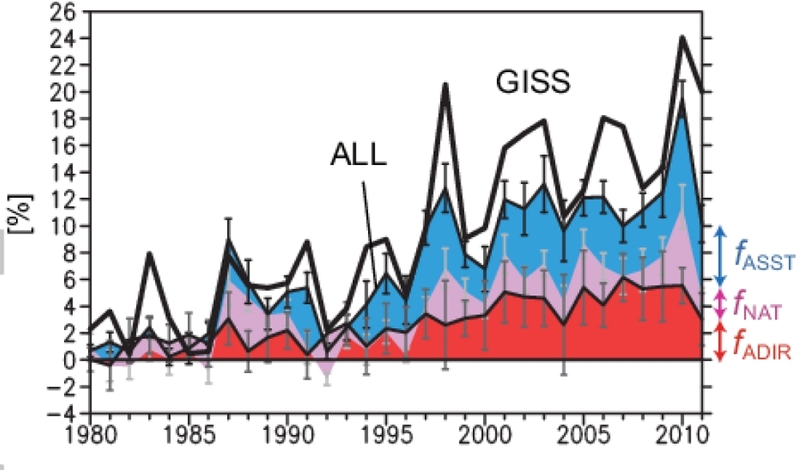 Comparing the three MIROC5 sets showed direct effects from human influences, the warming sea, and natural factors were each responsible for around a third of average summer temperature rises since 1981. Similarly, direct effects were responsible for around a third of the increase in hot summers, with sea-driven and natural influence together contributing around two-thirds on average. However, the role of the oceans and natural factors are more variable, while the direct effect is more consistent. Where can I find the GISS data on Northern Hemisphere hot summers ? Does the black line on the graph mean that the frequency of hot summers in the Northern Hemisphere was 2% in 1980 and 24% in 2010 ? Wouldn’t frequency be measured over a period ? Or does it mean that the frequency on a period centred on 2010 was 24% higher than a period centred on 2009, and the frequency on a period centred on 1980 was 2% higher than a period centred on 1979 ? Since we have monthly data going back to 1700 (at least in Europe) and GISS data going back to 1880, why does the GISS curve only go back to 1980 ? Perhaps if you contact Youichi, he might be prepared to share the resulting data with you? The black line is the change in frequency from the average for 1951-1980. So 1980 is already 2% higher than this average. I think they produce it from the number of grid points in the Northern Hemisphere that qualify as having a hot summer in each year – so it’s an annual frequency. I am not 100% sure on this – I did ask Youichi but didn’t understand his answer. Perhaps he might help if he reads this? I don’t definitively know why they didn’t go back longer in this study, but I can think of two reasons. 1) They’re studying the last 15 years – the specific question they’re investigating is why hot summers are increasing rapidly when temperature increases are slowing down. 2) Resources. It takes resources and time, of people and computers and people to do these studies. They may not have been able to go back further. GISS summer temperature anomaly increased from -0.13 C in 1976 to a peak of +0.70 C in 1998 (change = +0.83 C) compared to the annual temperature increase in absolute global mean of 13.88 C in 1976 to 14.62 C in 1998 (change = +0.74 C). That was the greatest rate of change. Since then, as we all know, temperatures have plateaued at about the same level as 1998. The double peak in the black line above agrees with the GISS summer temperature anomaly in having a peak in 1998, a double peak before 2005 and a double peak after 2005. The GISS summer temperature anomaly interestingly doesn’t show a peak in 2010 as the black line in the graph above shows. The 2010 peak in the black line in the graph above coincides with a decline in the red line (direct influence of human emissions) and a peak in the purple area (natural factors) and blue area (changes in sea temperature and ice) – I’m not sure if you are saying if the blue area is a cause or an effect. What are the natural factors represented by the purple area ? I think the blue area is both both an effect and a cause (proximate, not ultimate) – it’s an indirect driver of warming. The direct effects are both a proximate and an ultimate cause. Natural factors are defined in the sixth paragraph: ‘volcanoes and energy from the sun’. That’s all they mention. Interestingly, although Youichi’s team doesn’t ‘bake in’ the Pacific Decadal Oscillation (PDO) and Atlantic Multidecadal Oscillation (AMO) as natural drivers, they do then see them from the temperature changes in their models, produced by the other drivers. As you probably know, people like Roy Spencer (formerly of NASA, and now of UAH) believe that PDO / AMO / ENSO are the main reason for the pause. A science lesson we did in school involved slowly heating a beaker of ice from a freezer well below freezing. 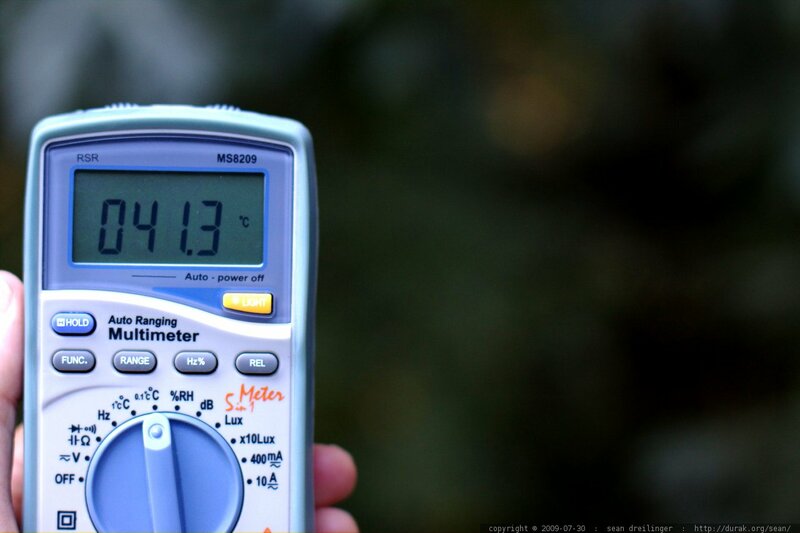 Temperatures were recorded every 15 sec. They rose from below freezing to the melting point, then plateaued until all of the ice finished melting. At that point they temperatures continued to rise. Is the presence of melting arctic and glacial ice contributing to the findings of their study? Interesting question! I think so, I think that’s the point of separating out the role of sea ice and ocean heat, which would definitely include the Arctic ice. I expect glaciers to be included in their model, MIROC5, as one of the factors influencing atmospheric circulation. Glaciers therefore probably do play a role in each of the three different parts of the changes seen, though the paper doesn’t go into detail on that. And, as I discussed in another thread, glaciers can melt / calve for a variety of reasons, not always to do with temperature. Andy, thank you for introducing my article. This paper is now published online as “Early View” and is available as “open access”. Most of the questions above could be solved by reading full text. This paper is also highlighted in Nature. Thanks Youichi! It’s great Nature picked up on it too! I personally do not start with the assumption that people are trying to mislead us. As I said to Andy, I plotted the GISS annual and summer temperature anomalies, and the only substantial difference is that the summer temperature shows a sharp spike at 1998 which the annual temperature does not. Maybe because it was an El Nino year ? As I also said to Andy, the curious thing about Youichi Kamae’s graph (which is otherwise as I would expect, given that its reference period is 1951-1980, which was a period of stasis) is the peak at 2010, which seems very strange. « Could climate’s crop impact catch us with our plants down?